Reading books for review is such a useful exercise for a writer, although I know it courts controversy, even accusations of envy or amateur analysis. 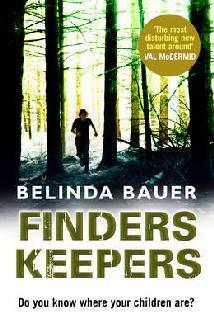 For what it's worth, then, my review of Belinda Bauer's Finders Keepers is up at Reviewing the Evidence. It's a positive review, but you can learn much from reviewing books that fall short of your expectations, as proved by a number of other reviews on the same site. I was particularly struck by Madeline Marsh's review of The Night Stalker by Chris Carter, which makes the excellent point that if you're writing mindless violence, you'd better have stacks of style and substance at your disposal. And Linda Wilson's review of Footsteps on the Shore by Pauline Rowson, which reminds us that plot gymnastics won't necessarily deliver the goods, but a strong sense of place can. 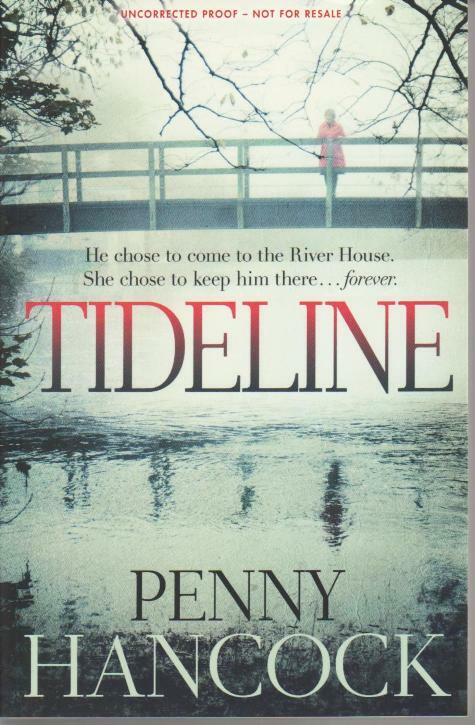 My next review will be a debut crime novel, Tideline by Penny Hancock. I'm already reading and enjoying it, so watch this space. And please share your favourite reviews, good and bad. On January 19th 1942, Japanese troops sailed into Sandakan Harbour in Borneo, taking prisoner the men, women and children of 'unfriendly nations'. 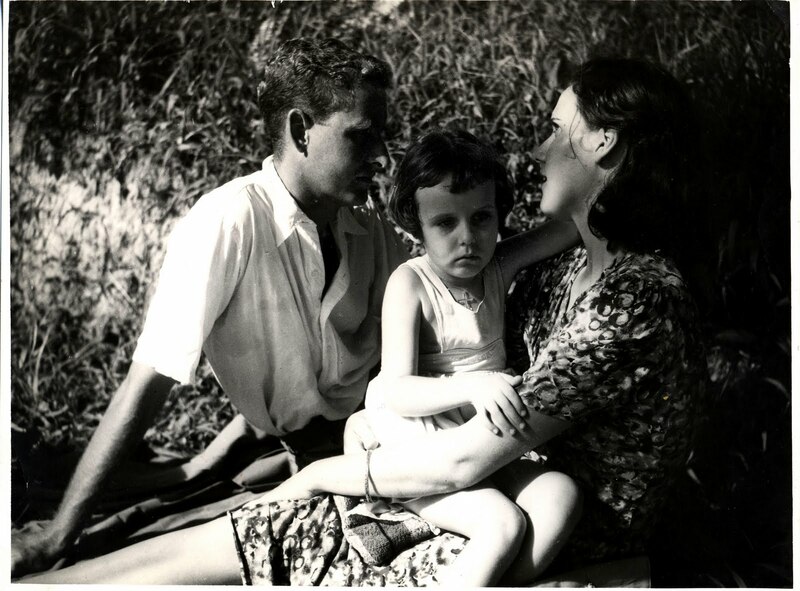 Among those interned was my mother, aged two and a half, and my grandparents. My mother and grandmother were to remain prisoners until September 11th 1945, when the camp was liberated by Australian troops. My grandfather had died earlier that same year, after being caught helping to bring news of the war into the camp in a bid to boost prisoner morale. I first heard the story of their interment from my grandmother when I was a small child. Adventure stories of survival, of little moments of hope, Christmases in the camp, my mother learning to write with a stick in the sand. It wasn't until years later that I came to know the bigger, more brutal picture of what went on. One of the prisoners was Agnes Keith, a US writer, whose book Three Came Home gives her account of what happened during those three years. It was later made into a film starring Claudette Colbert, which you watch on YouTube, here. The little girl with plaits at the end of the film, who goes to the Commandant's house in his car? Is an actor playing my mother, Susie. So many versions of what happened have survived, more than you might expect. Fastidiously factual accounts from the British officers, recording food rations and punishments. Terrifying accounts by British soldiers, many of whom were starved or beaten to death. Hopeful, grateful accounts by civilian internees who survived to return home. I am still piecing together all the versions of what happened, and would hesitate to say which is true, or truer, than another. I think every version has its place - including the happy adventure stories told to me as a child - perhaps because the Story is bigger than the tellers but at the same time it is their story, their stories. You can read a non-fiction piece I wrote for Foto8 about the discovery of the Japanese propaganda photo (above), here. I wrote a guest blog about researching family history, here. And I supported a Red Cross campaign last year, where I wrote specifically about what the Red Cross means to me (their parcels kept my mother alive, but also killed a man), here. The latter site seems to be temporarily unavailable, but hopefully it will be back up soon. I'd love to hear from other bloggers, about your experiences with family history and the stories that are woven from it.